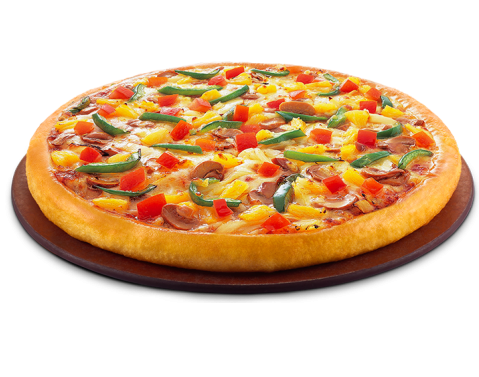 Pizza is probably the most perfect food there is But to make it perfect is where the art lies. 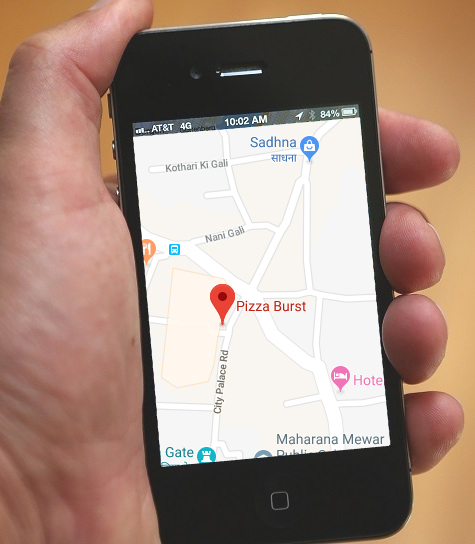 At Pizza Burst Udaipur, we believe that the best slice is the one that captures all your senses and takes you through a gastronomical journey like no other. 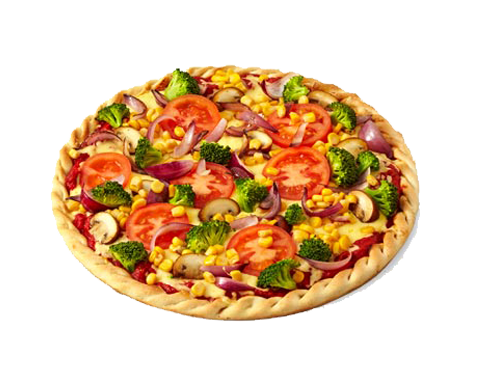 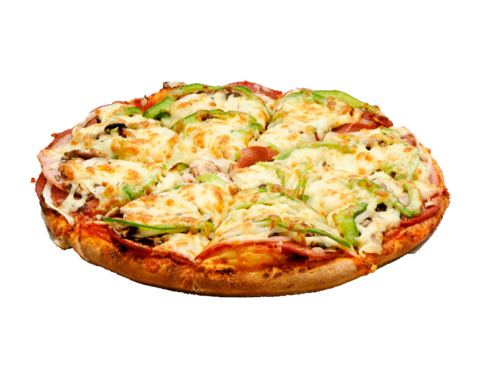 Pizza Burst is committed to creating the best pizza possible by using the freshest of all ingredients without any compromise, everyday. 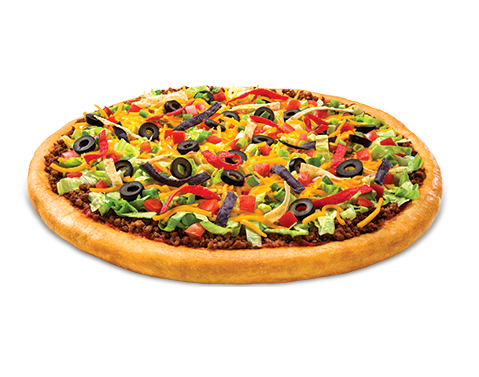 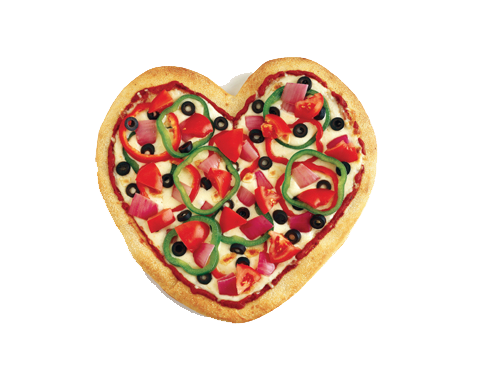 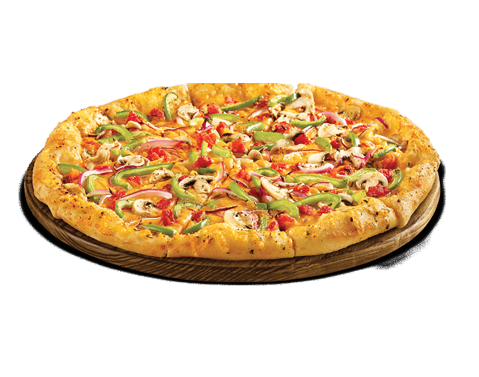 Pizza Burst Brand is owned and operated by Pizza Burst . 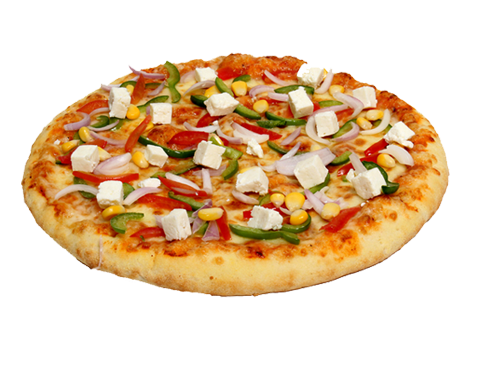 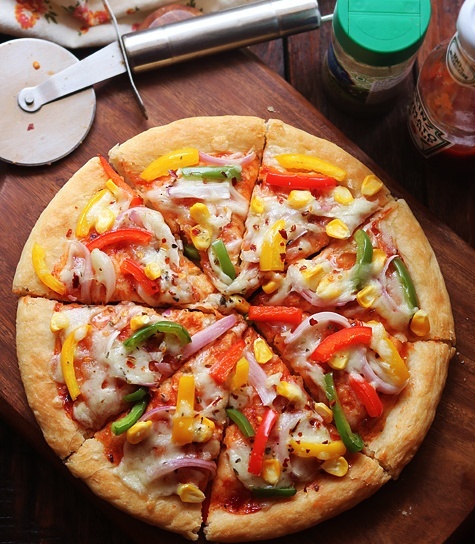 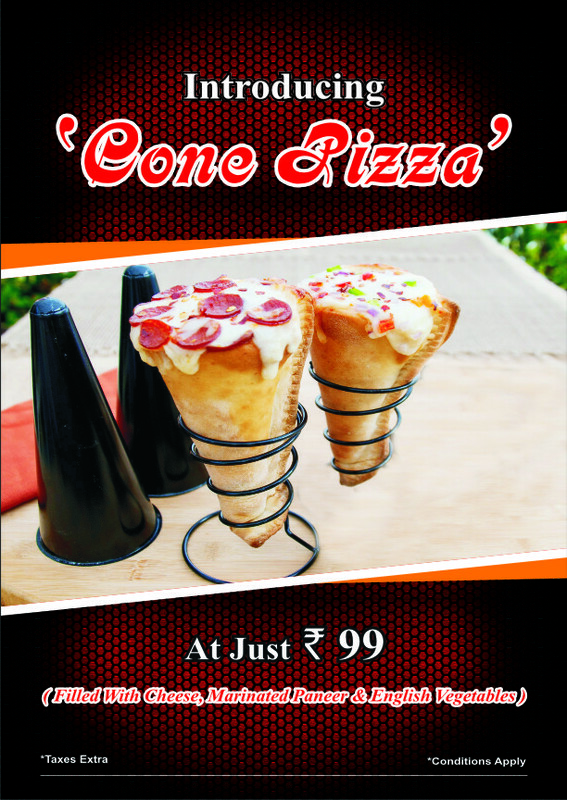 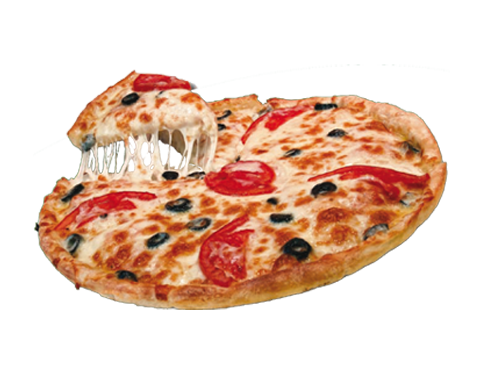 It owns the Registered Trademark & franchisor rights for the brand with a Goal to Promote Pizza culture in India.